Audi, having unvelied details of the A2 EV and 1+1 urban EV concept, will also be unveiling the next version of the R8 E-tron in Frankfurt this week. 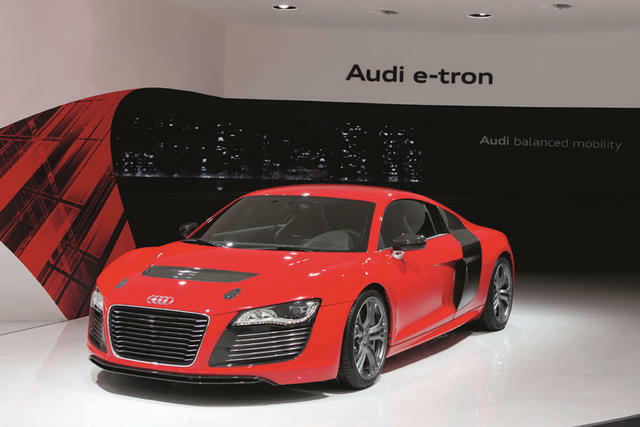 This latest “technology demonstrator” is expected to be quite close to the production model. 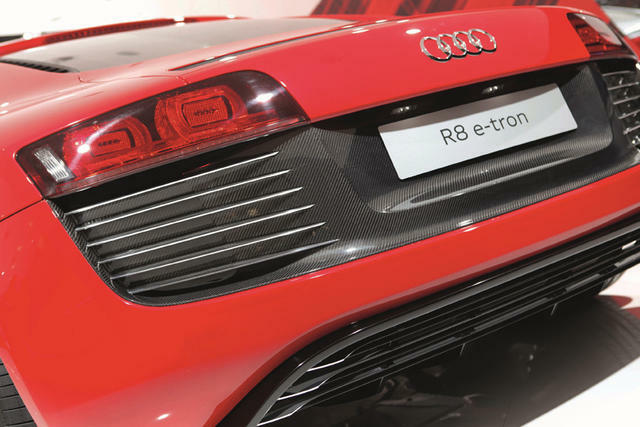 With a peak output of 230 kW (313 hp) and with up to 4500 Nm (3319.03 lb-ft) torque at the wheels available from a standstill, the R8 e-tron delivers breathtaking driving performance. It catapults from 0 to 100 km/h (62.14 mph) in just 4.8 seconds. Full details will be revealed later tomorrow night when the 2011 Frankfurt Motor Show kicks off. Stay tuned for more details.